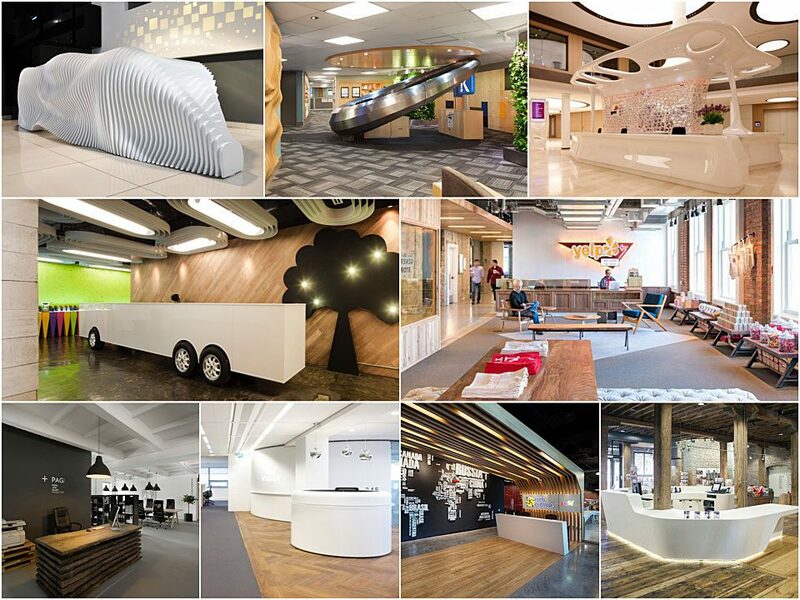 According to a report by The Workplace Intelligence Unit, the ‘Third Space’ is seen as a valuable asset to the workplace environment, with an estimated 25% of floorspace to be dedicated to it by 2020. The report highlights how due to rising and falling estate and office prices, there may be compromises on the amount of budget that is dedicated to creating third spaces within the workplace. With challenges on budgets and spatial requirements for many smaller workplace environment, we have put together a selection of 10 ways to incorporate a third space into the office interior. 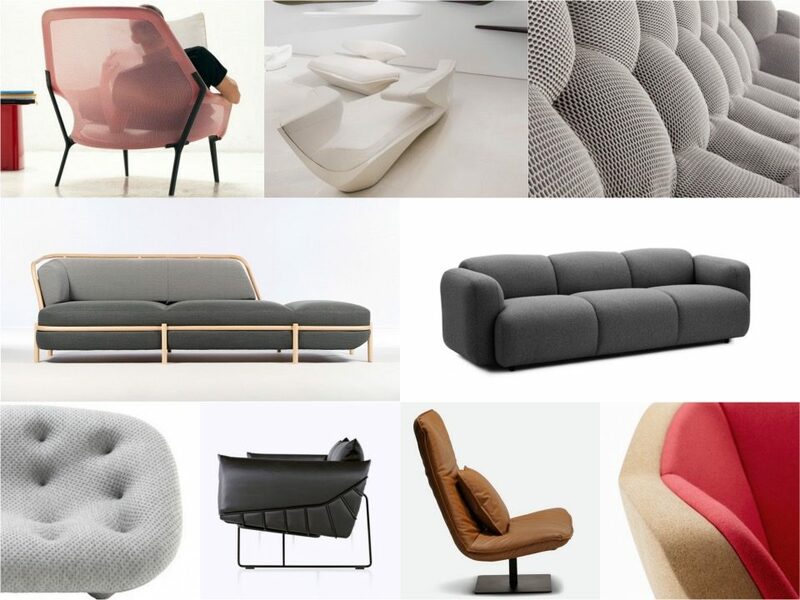 With the help of 10 product lines, we present how each one can be introduced into any style of office space to create a relaxing, inviting and above all, comfortable place to get-away from the desk. Subtle curves and meticulous attention to form, each of the pieces by Simon Pengelly presents such poetic subtle curves and forms, an approach also seen with the Bernard office sofa. A deep seat offers great proportions for the user, whilst the foam cushioning provides essential support without feeling too soft. The combination of a sturdy hardwood frame and CME foam reinforces the durable qualities of the Bernard sofa. A contemporary choice for the workplace, it comes in a choice of three sizes and a variety of fabric or leather upholstery colours. 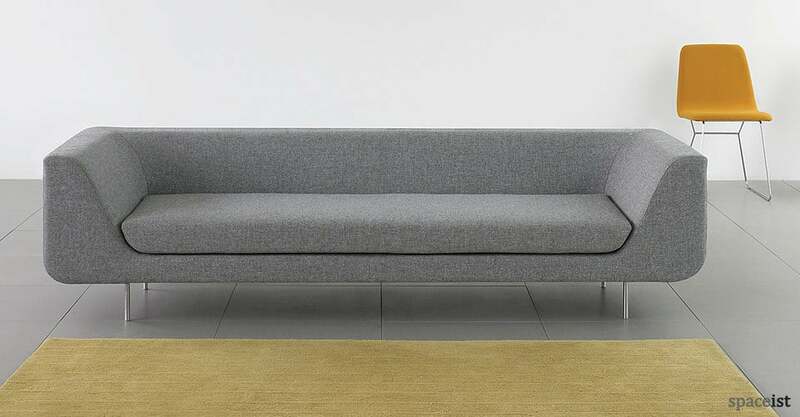 This beautifully simple sofa offers unique aesthetic qualities for creating a modern yet inviting third space dedicated to offering a more relaxed area. The unconventional form of the Ezy sofa comes down to the proportions of the backrest and the lack of a conventional arm rest; qualities that really give the Ezy a quirky and fun personality. 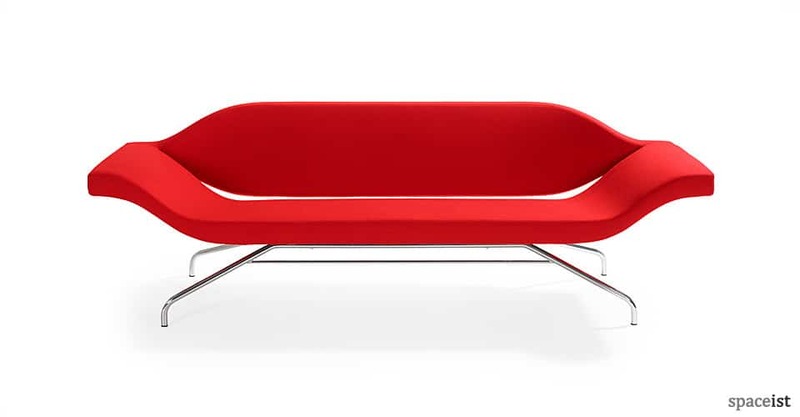 Designed by Christophe Pillet, it offers designer aesthetic that would fit into a number of workplace interiors. 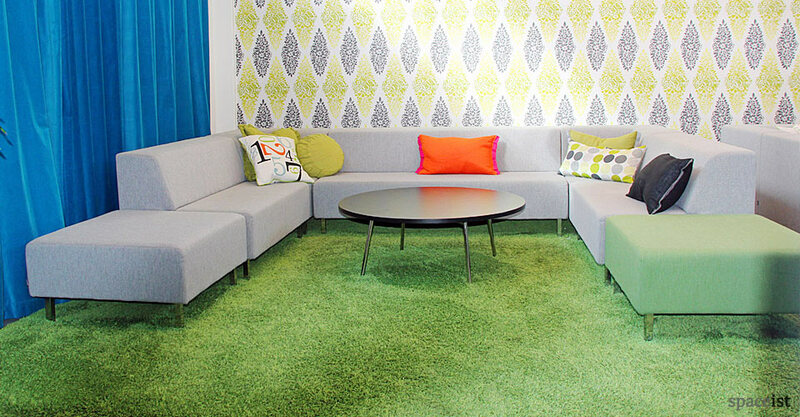 Stylised to offer a simple office sofa choice, the Ezy comes in a compact 180 width and comes in a range of fun and bright fabric or leather colours that are ideal for introducing a vibrant addition, where required. 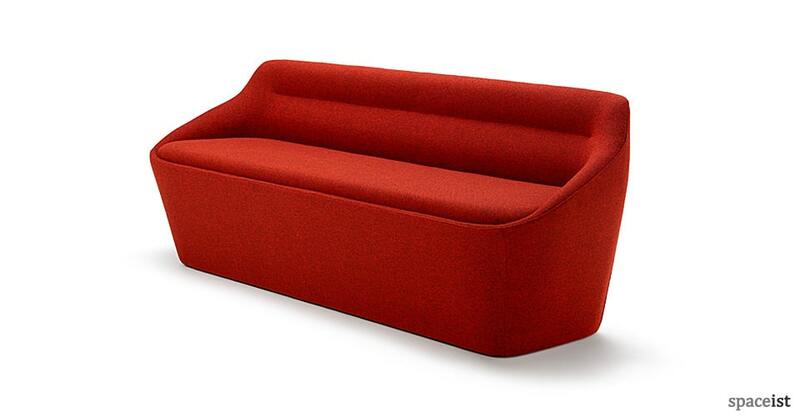 Also, the sofa can be custom made in any size up to 400 cm on request. The Ondo sofa characterises a style of design witnessed in each of the pieces by René Holten; a simple principle approach that leads to timeless design. The truly modern aesthetic of the Ondo is it’s flowing form with a unique shaped seat that flows outwards into the armrests. The backrest sits slightly raised, giving the seat a slightly submerged appearance. This comfortable and modern option makes a great feature sofa for the office and breakout areas, as it is interesting and highly attractive. Choose from an extensive palette of over a hundred fabric or leather upholstery shades. Another highly proportioned option for the office is the Thirty-Four office sofa, with a deep and wide seat that allows users to take advantage of this generous form. With a solid beech and panel construction, the seat comes with an elastic suspension and CMHR foam wrapping for enhanced durability. This is smart and modern office sofa comes with stainless steel legs and a choice of either a slim or a wider armrest. 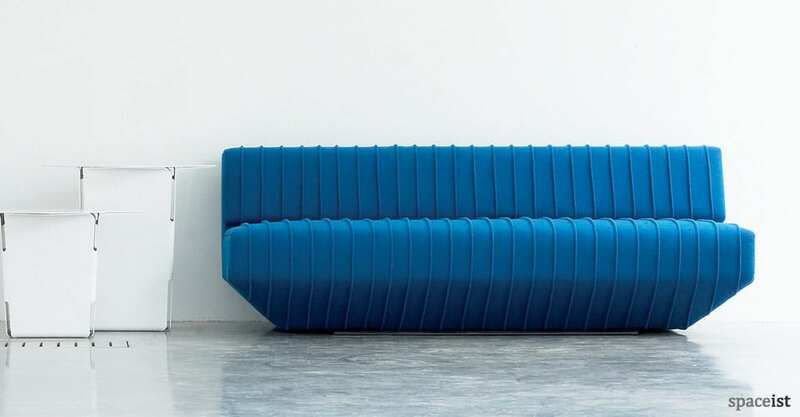 The Thirty-Four sofa really presents simplistic style for workplace interiors and would match a variety of styles and spaces where it is applied, a key characteristic of products designed by Tristram Mylius. 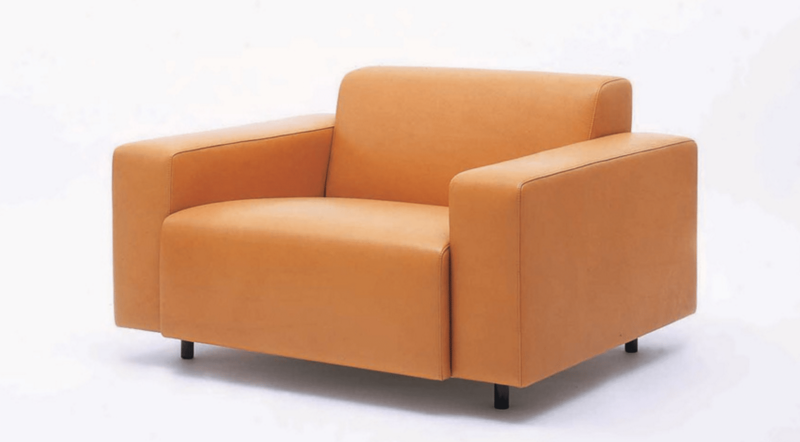 Where incorporating a large sofa it might not seem like a viable option, armchair works just as well. The Seventeen chair with its soft and low generous seat depth and wide arms provides generous quantities of space allowing the user to really feel comfortable. The unusually wide and low form of the Seventeen armchair are distinctive features that makes this an attractive option for use within the office whether it is positioned alongside other soft seating options or individually. Constructed from high quality CMHR foam and a choice of leather, fabric, faux leather upholstery, the Seventeen armchair provides ample support for heavy use commercial interiors. What’s more, the wide variety of seat colours means the Seventeen armchair can be specified to suit any style of office interior. 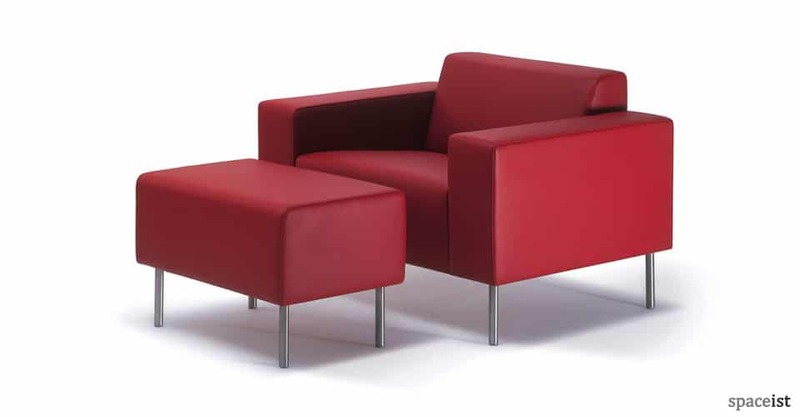 Another ideal option for creating a comfortable seating area within the office space is the Eighteen armchair. Tristram Mylius designed the Eighteen armchair to offer a simple it’s beautifully proportioned option for workplace environment, the choice that would remain timeless and fit in with unlimited styles and spaces. Constructed from a high density CMHR foam, the seat is soft providing ample support without losing shape due to high volume news. With a 93 cm seat width, the user is giving a highly generous amount of space to relax, whilst the sharp angles really define the corporate look of the Eighteen armchair. Further distinctive qualities of the Eighteen armchair are the slender are you slender narrow tube-base legs that come in brushed stainless steel. 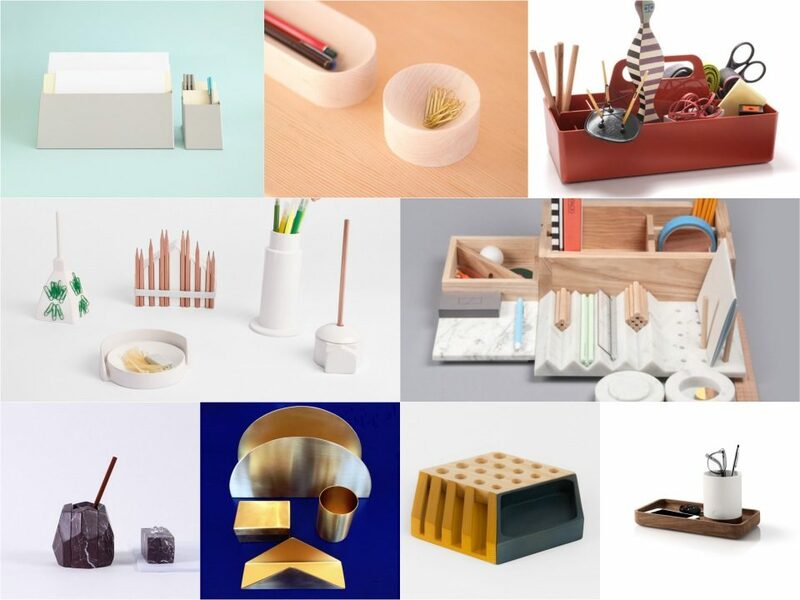 A mother method of incorporating a third space with the workplace interior is through the introduction of modular options. 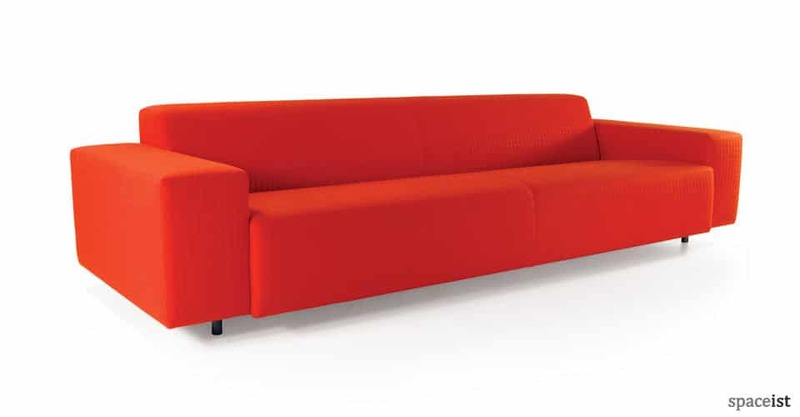 The Ninety Three is a dynamic contract grade range that offers the freedom to form a unique sofa style with the three units available in the range. 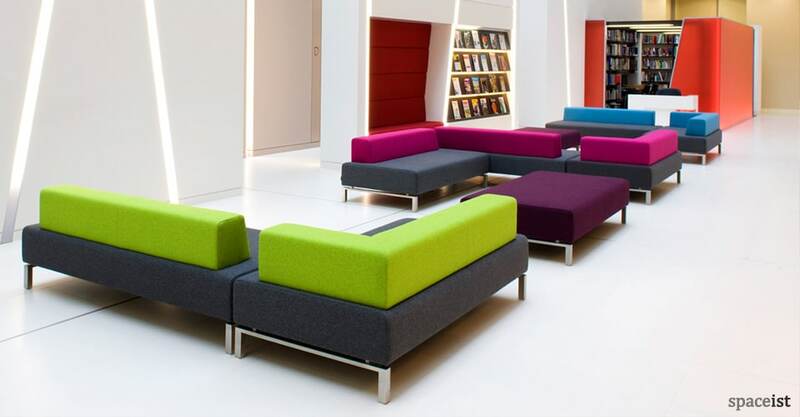 By configuring each unit for the spatial requirements of the area, it becomes possible to include attractive and functioning soft seating for both relaxing, private working or even a lie down. 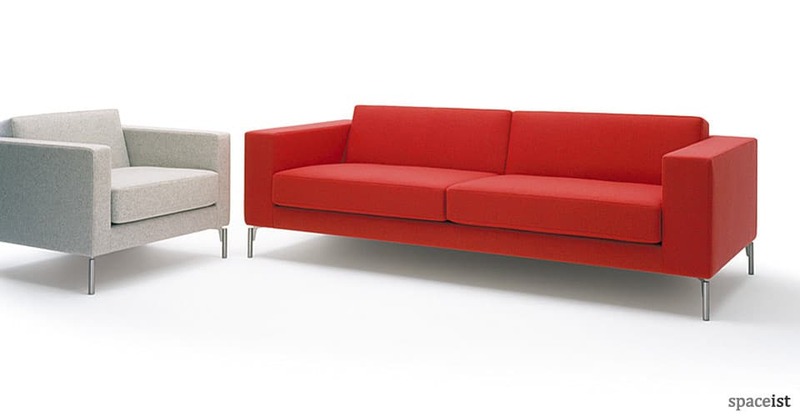 The collective units fit together, creating a wide range of formations with the use of a left and right hand corner unit, one, two or three seat units, and a double-fronted seating unit with either a straight back or staggered. Each item is constructed with an FSC-accredited timber frame and panel, covered with CMHR foam and upholstered with either fabric, leather or faux leather. Create numerous colour combinations or brand match the colours for a uniform look. 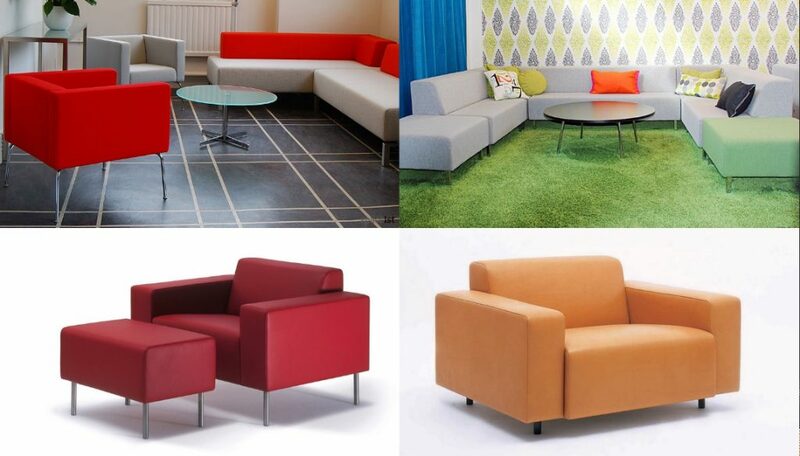 Another highly popular option for the office is our versatile Modular Sofa range. With over 19 various elements available, starting at a width of 80 cm, even the smallest areas of an office can benefit from having a comfortable corner to get away from the desk. Alongside single straight units, a choice of corner, curved and rounded options open up the flexibility of the Modular range, making it possible to create a third space within even the smallest offices. 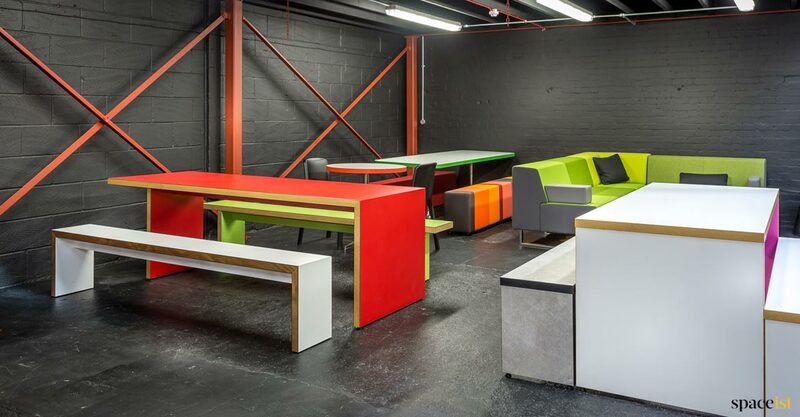 Contract grade wool fabric or leather and vinyl upholstery options allow for full customisation, with the choice to brand match colours too.